Women should be free to make decisions about whether and when to have children according to their conscience and spiritual beliefs. The New Mexico Religious Coalition for Reproductive Choice is an IRS-designated 501(c)(3) organization. Your donation may be tax deductible. 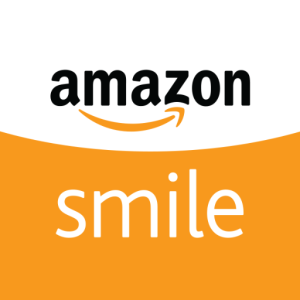 Shop at AmazonSmile and select NMRCRC as your charity. Amazon will donate a portion of your purchase to us. Shop at any of the 1,600+ online stores in the iGive network and a portion of the money you spend benefits NMRCRC. MyChange rounds up transactions from your debit and credit cards to the nearest dollar and donates the change to us. 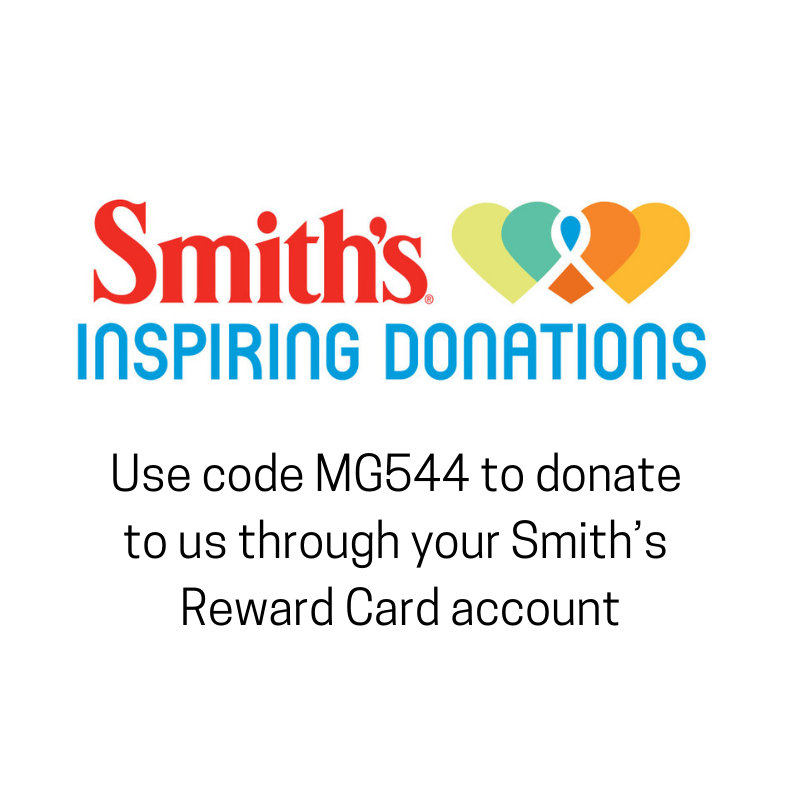 Shop with your Smith’s Rewards Card to donate to us. Use code MGH544 to register NMRCRC as your charity.